While some people aren’t bothered about taking their dogs for obedience training, it can hold a world of benefits to both owner and pet. Not only will you be able to spend some extra time with your best friend, but he will also learn some great skills too. And, if you are lucky enough, you may learn a trick or two as well. 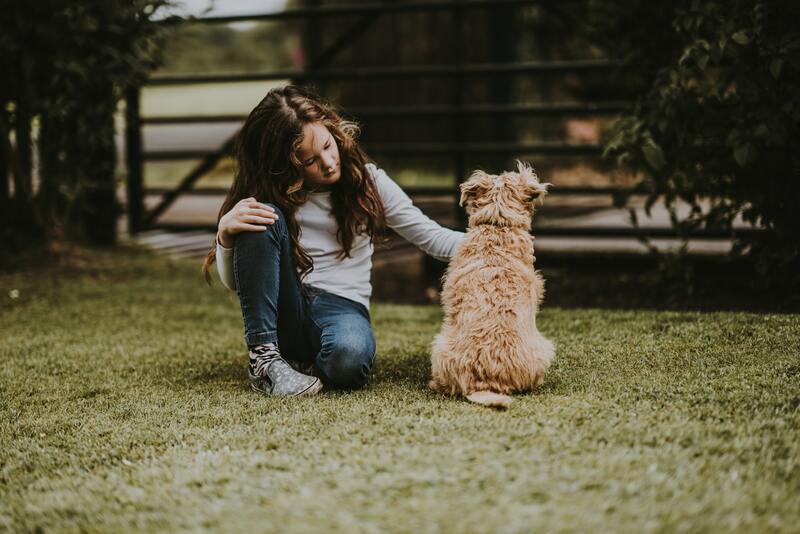 In this post, we take a closer look at the benefits of taking your best friend for obedience training and ultimately why it is so important. Your best friend craves affection, structure, and stimulation. If he is home alone for the entire time you are at work, you may come home to find your couch ruined. Or your garden dug up. 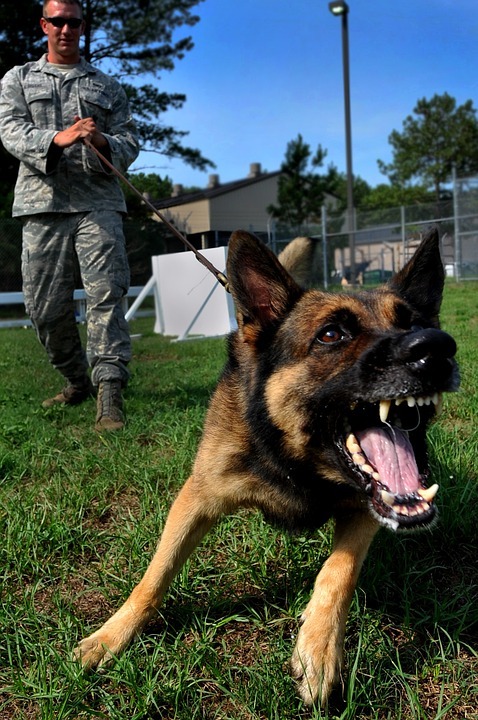 Obedience training is great for setting boundaries, and keeping your pooch stimulated while you are at it. While your pooch is learning a bunch of commands and nifty tricks, you get to know him a little bit better. Your trainer will show you the ropes at reading his body language and how to communicate with him effectively. Having a better understanding will lead to a better relationship. Obedience training gives you the skill and know-how as to how to communicate with your dog and how he should respond to your commands. This puts the power back in your hands and makes you the leader of the pack. Ultimately, it gives you control over every situation that you may come across. Yes, we’ve mentioned this a couple of times already. But we can’t say it enough. Having a best friend that is loyal to a fault requires some effort from your side too. Taking him for obedience training will allow you to share in the fun while bonding and getting to know each other better. If your dog is any situation, where he might be in danger or otherwise, you will be able to command him to come back to you and he will listen. In the long run, it can be great for protecting him and saving his life. If he has the discipline to listen to you and act on your commands, you’re both in a great spot. In most cases, obedience training takes place in groups. So, you’ll be able to socialize with fellow pooch parents while he will be able to socialize and make friends. A socially adapted dog that is well-behaved won’t limit you when inviting friends over or going for walks in the park. So, what’s holding you back? 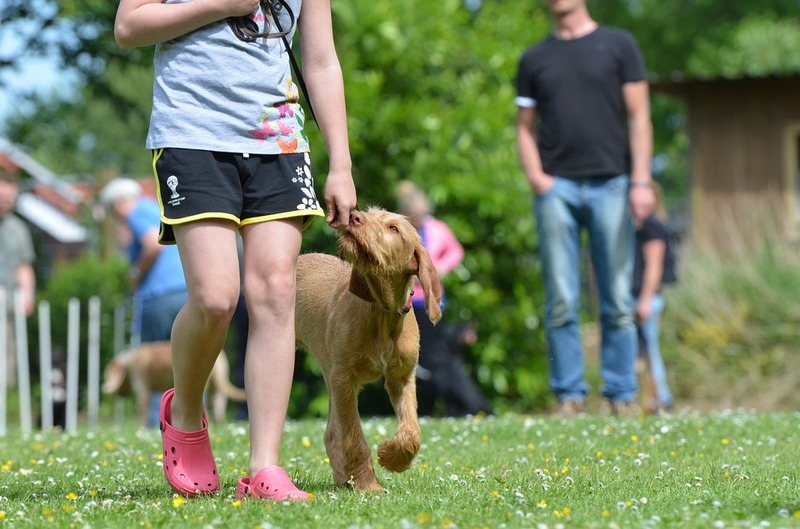 Better book your first obedience training lesson and start bonding with your pup soon. Do you want to reward him with a special treat? 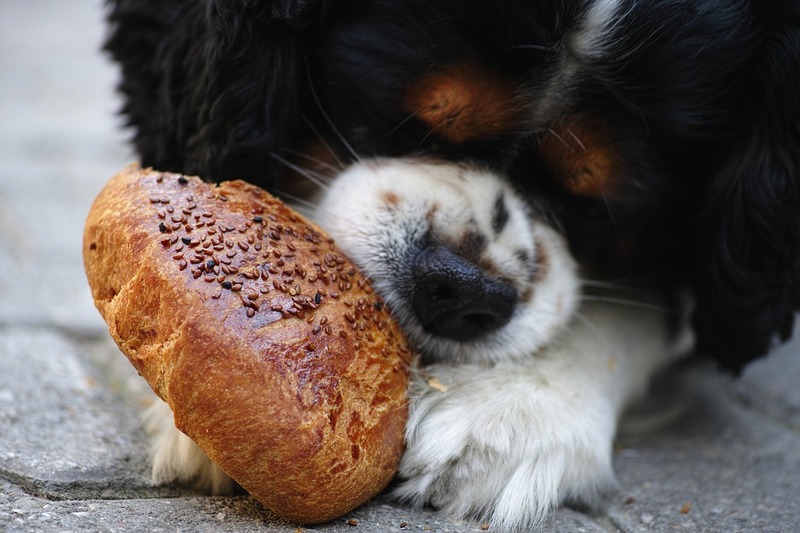 We came across really delectable treats for your furry friends. Bully sticks from Pawstruck are slow-roasted in their own juices (that means no toxic ingredients or harmful additives!) to achieve the flavor dogs go bonkers for. If you have an aggressive chewer, you’d love these long-lasting treats. One can easily get bombarded when shopping for a harness for your best friend. There are so many brands and styles to pick and choose from. But how do you select the one that’s going to work the best for your dog? There are of course a lot of factors to take into consideration. 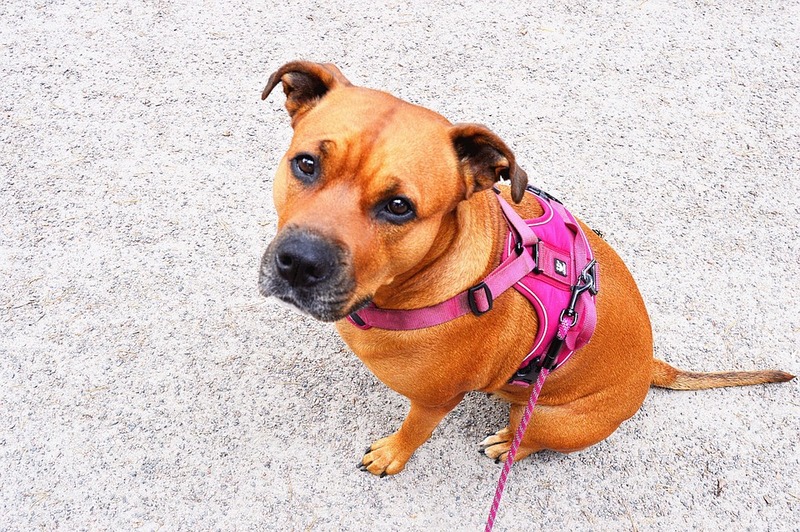 The Puppia soft dog harness is perfect for smaller breeds. It’s made of soft mesh that’ll allow comfort and is available in a wide range of colors for those who like to pimp their pooches. 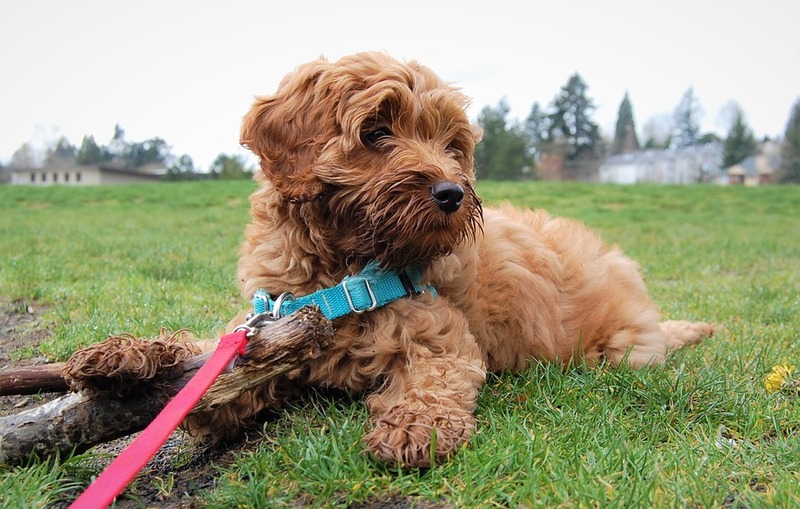 We love the Puppia harness because it’s sturdy, easy to clean and affordable. The Ruffwear harness has two leash attachments points and offers loads of comfort for your pooch. Its sturdy design has an ID pocket slip that you can use for tags and has four adjustment points. You can choose from any of the six bright colors they have available. 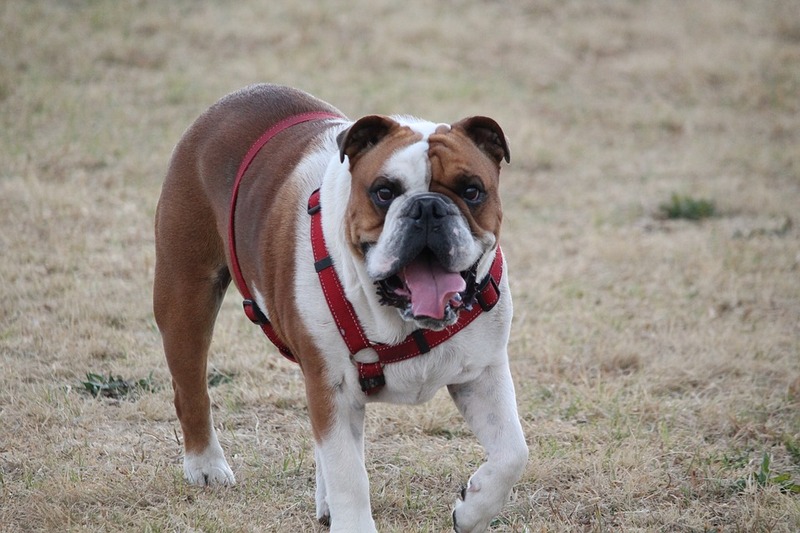 If your pooch is an eager beaver who loves pulling, this harness is for you. It has four adjustment points for a comfy fit and will allow you to walk comfortably without being pulled in different directions the whole time. It is available in four different colors and affordably priced. If you are the proud owner of a brachycephalic breed like a Boston terrier or a pug, you need one of these. The Easy Walk harness will ensure your pooch doesn’t suffer any pressure on his neck, while walking comfortably. It’s also pretty easy to put on and take off and is available in a variety of colors. The Kurgo harness is perfect if you take your pooch on outings and trail runs as it has a neat seatbelt tether to keep him safe in the car. It also features a padded chest plate and wide straps for added comfort and several adjustment points to ensure a secure fit. As you can see, you have quite a bit to choose from! All of these harnesses come highly recommended and will allow you and your best bud to take long walks comfortably. If you are a soon-to-be proud pooch parent, you’re probably looking forward to smelling that puppy breath and cuddles. You should, however, start thinking about training, housebreaking, and walkies too by this time. 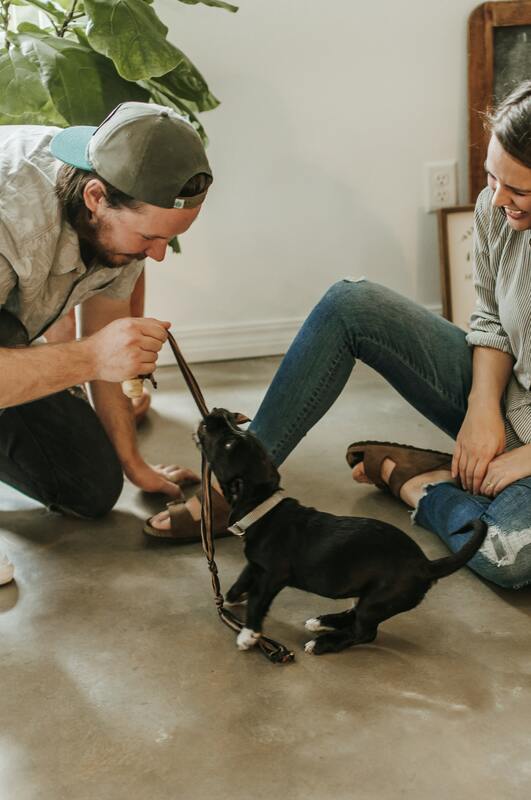 Being fully prepared for the arrival of your new fur-baby is very important to ensure both pooch and parent can adapt easily. 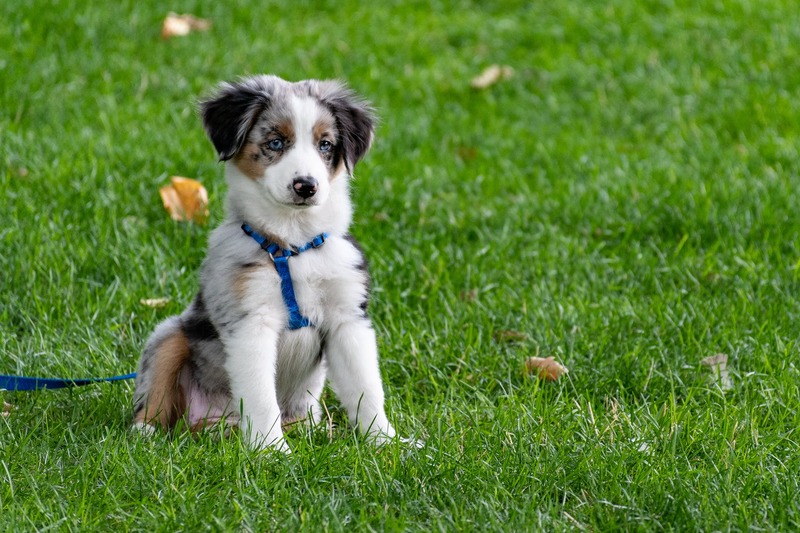 In this post, we focus on how you can train your new puppy to walk on a leash. You are probably wondering what leash and collar would be best. We’ll take a look at a couple of options first. 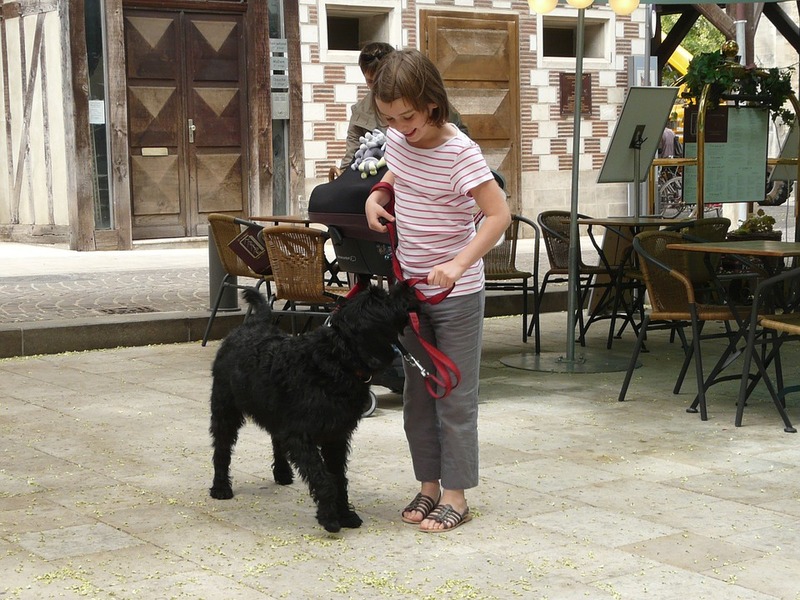 In the world of leashes, you can decide between a regular and a retractable leash. The most important thing to look for is a leash that can last and that won’t snap the first time your pup goes running. The size and thickness will also depend on the breed of dog you get. 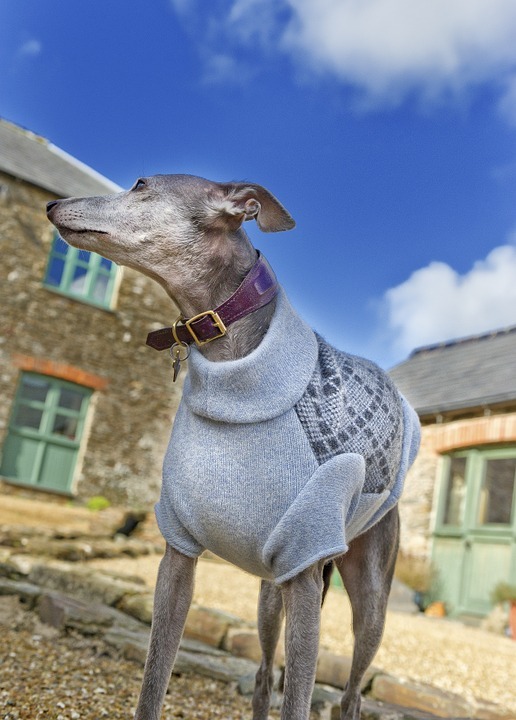 There are loads of different types of collars to pick and choose from. What you end up buying will depend on your dog’s temperament and breed. The stock standard, regular collar is just that. 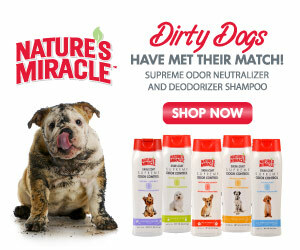 It works great with the majority of dog breeds. 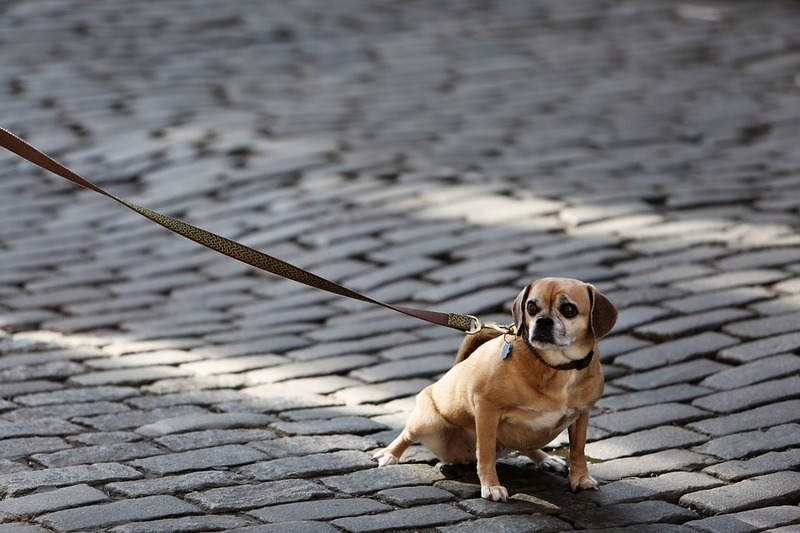 A martingale leash is great if your pooch likes pulling while walking. It’s great for any breed and you won’t have to worry about them being choked. Also called a head halter, this type of collar gives the owner more control when going for walks. 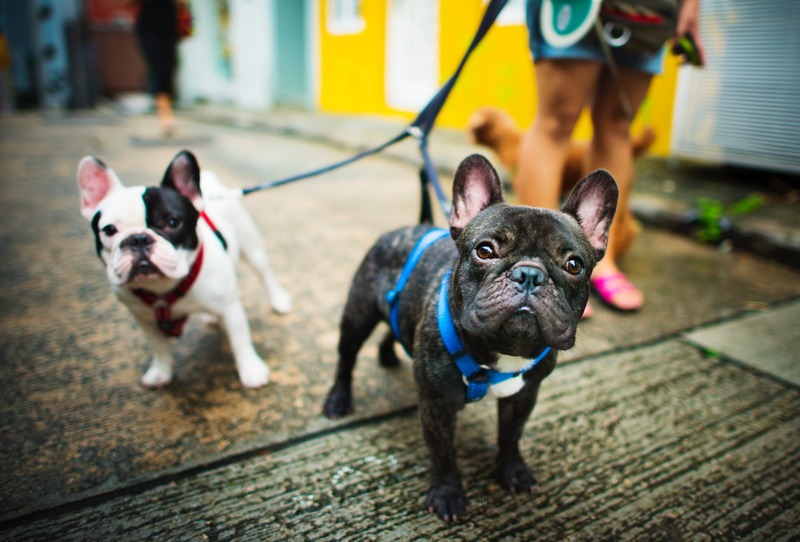 A harness is perfect for smaller, stockier breeds. You’ll have more control, and they won’t get choked while pulling. First, you’ll have to get the pup used to the collar. Put it on and let him run around with it, allowing him to get used to the feeling of something around his body or neck. Once he’s used to that, you can introduce the leash and let him get used to it. 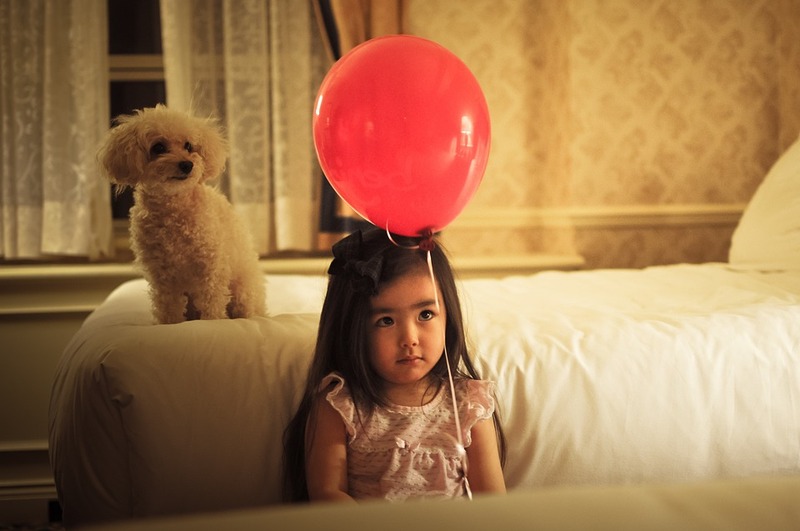 Once your pooch is used to the equipment, you can take him for walkies around the house. Be sure to make use of positive reinforcement if he’s not pulling and reward him with yummy pizzle treats. You can also start training him to ‘sit’ and ‘stay’ while getting used to walking around with a leash. 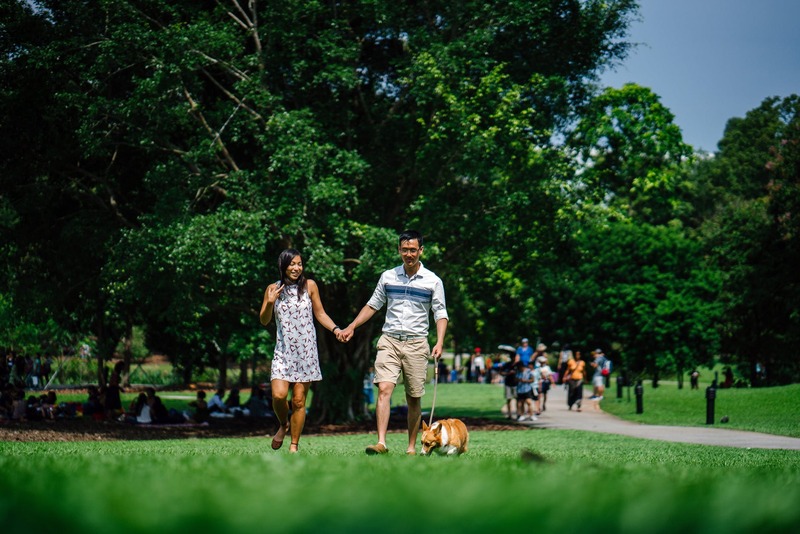 As soon as you and your pup are confident with walking with the leash, you can head for the park. 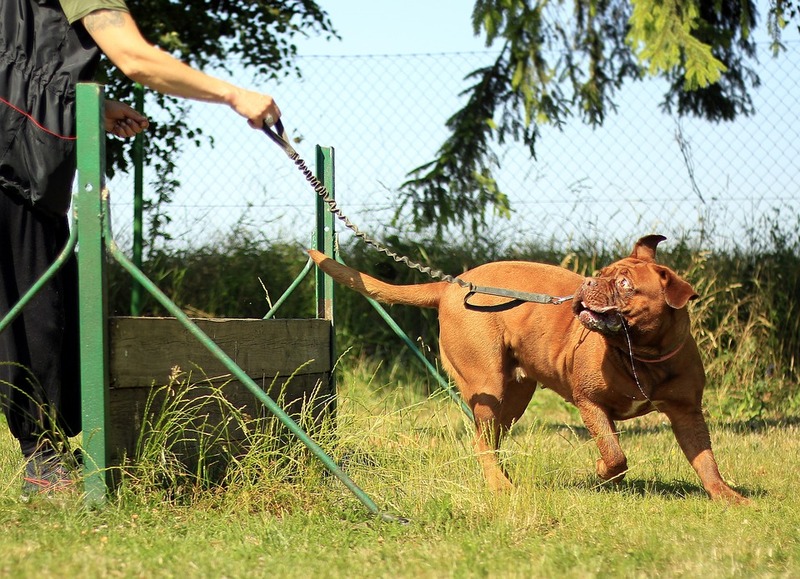 Your pup might be extra excited and tend to pull. If this happens, gently pull the leash towards you and say ‘no’. Repeat this and reward good behavior until he’s gotten used to walking on the leash in the great outdoors. This is the perfect time for you to bond and create a special relationship between you and your new best friend. Remember that it takes a lot of time and patience to train your pup. 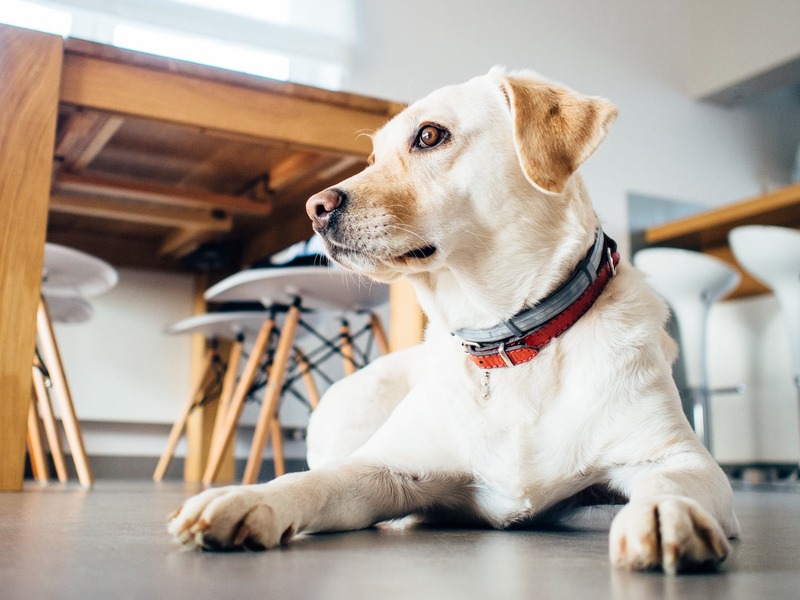 If you need some more tips on buying a collar and leash, read Cesar Milan’s guide on choosing the right leash and collar. Have fun exploring the world with your new fur-baby! 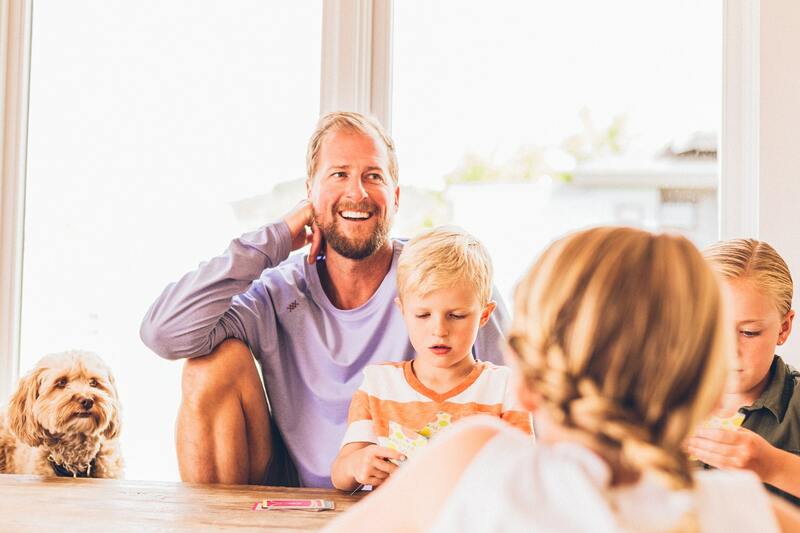 While adoption should always be your first option, it might not be possible. If you are specifically looking at getting a Beagle, you might want to do a bit of research first. 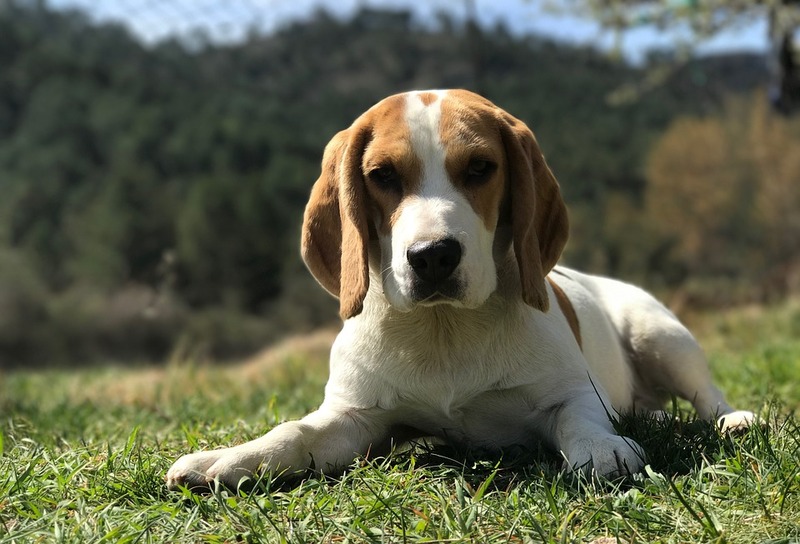 Of course, there are a lot of Beagle rescues out there where you will be able to adopt, but what if you want to buy a pup from a breeder? In this case, you would have to meet the mom and dad, check the circumstances at the breeder’s lodgings, and be sure that the bloodline is stable. This is one trait Beagles are known for, escaping. 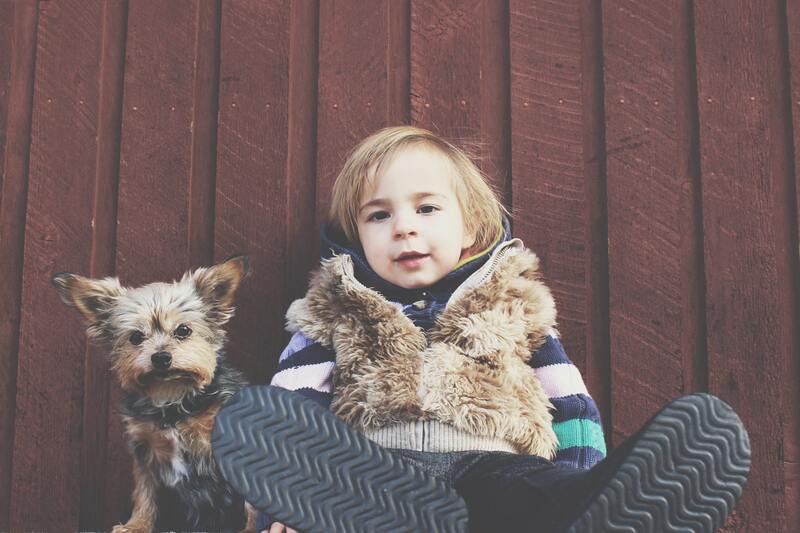 No yard or fence is guaranteed to keep your pup out of harm’s way. 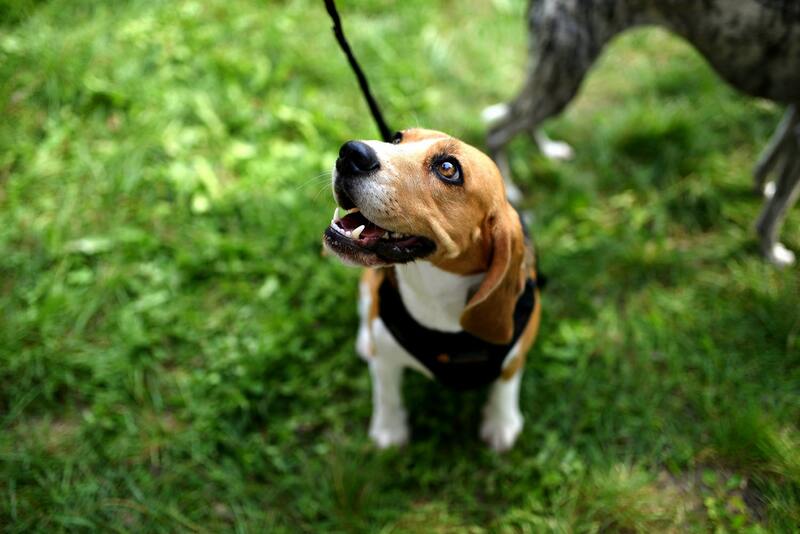 As highly intelligent hounds, Beagles can climb fences and open latches. Be sure your setup is secure enough to keep your pooch in. Beagles need a lot of stimulation and exercise. You’ll soon notice that they can wreak havoc if not supervised and bored. To curb this in, you’ll need to train him, take him for long runs and teach him tricks to keep him stimulated and happy. Beagles are very difficult to housebreak. They are stubborn and slow at learning where to go potty, what is acceptable behavior and what is not. Instead of wanting to please you, they’d much rather play. Food can be used to solve this problem. 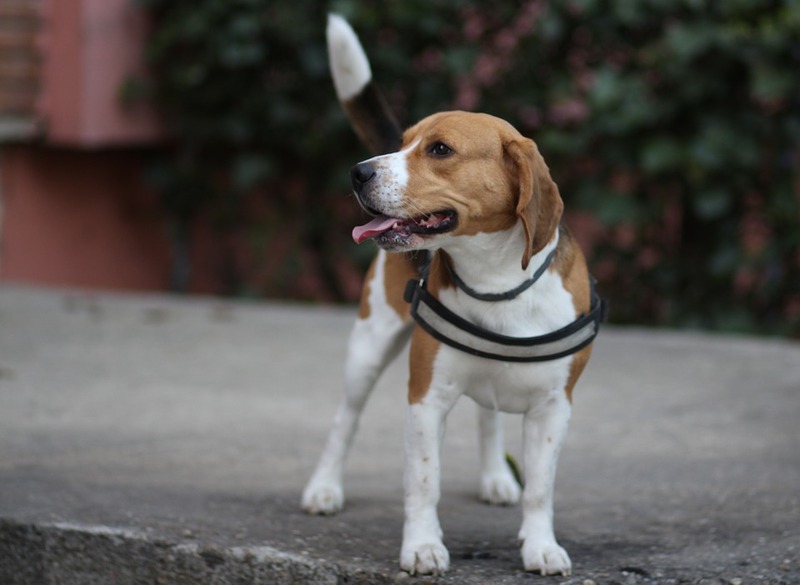 Now, you may be under the impression that due to its short-haired coat, the Beagle is a neat and low-maintenance pooch. This is however not true. 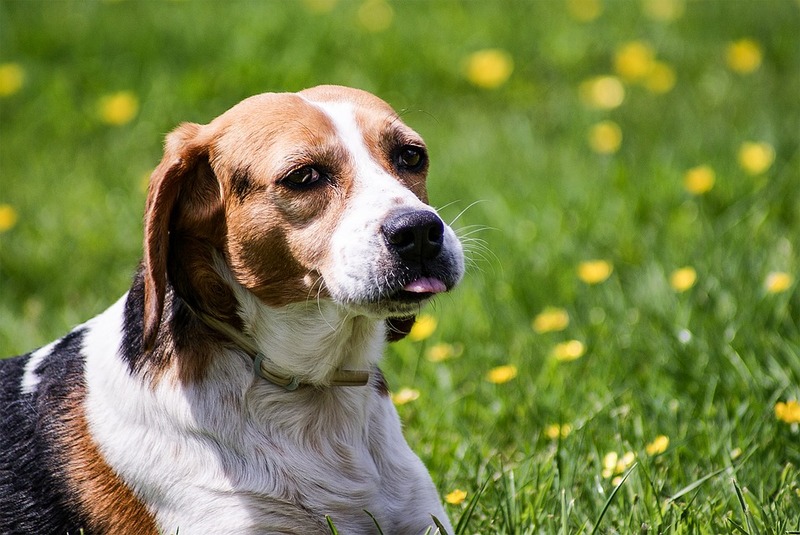 Beagles shed more than most other shorthaired canines and have a very distinct doggy odor. Beagles get along with everyone. They love other pets and get along with children and adults too. You won’t have to worry about anyone being attacked or other dogs being nipped while visiting. If you give them your love and affection, they’ll give you their love and loyalty in return. One thing to keep in mind is the fact that a dog’s temperament depends greatly on its lineage, its mom and dad. If you are not adopting, it’s worth checking out the breeder and going for a visit beforehand. Even though this breed can be a handful, they make great friends and companions to those who invest in their wellbeing. 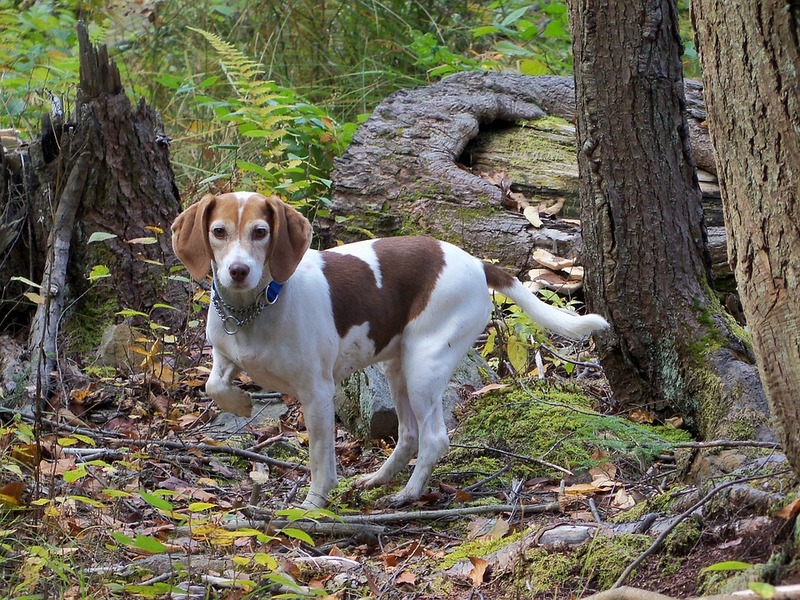 If you do decide on getting a Beagle, consider buying a training guide to help you. Training Your Beagle, by Kristine Kraeute is a must-have for any soon-to-be Beagle owner. Who doesn’t love giving their pup a treat now and then? And you know just as well as we do that they love it even more. 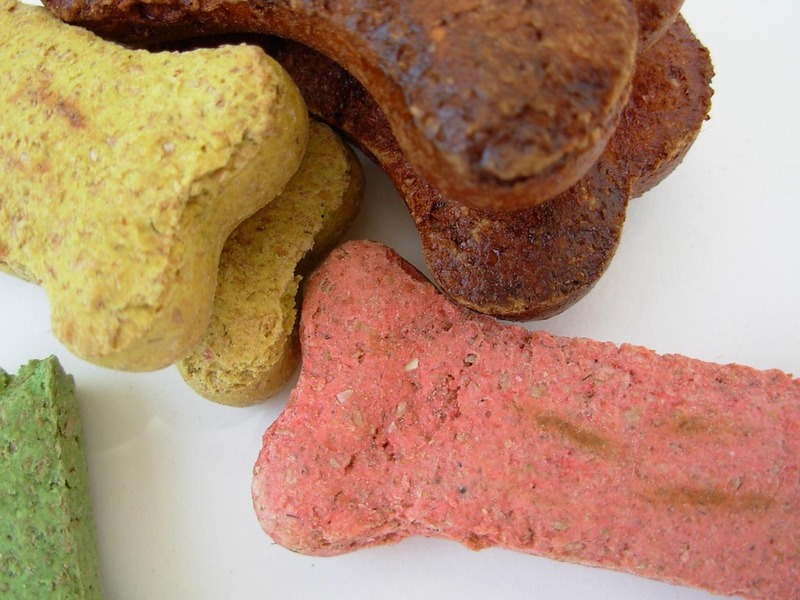 Stocking up on doggy treats can be quite expensive, but it doesn’t have to be. We’ve found six super easy and tasty doggy treat recipes you can make yourself. Your best friend will appreciate your effort but the peanut butter even more so with this yummy treat! 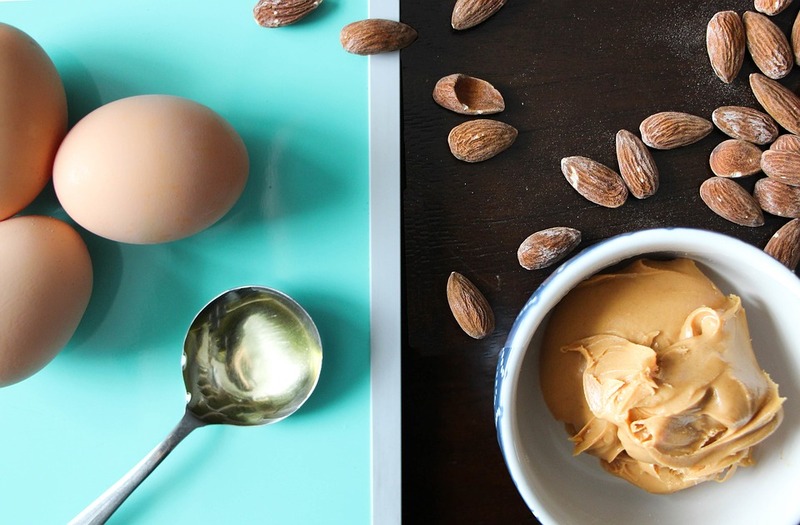 Thoroughly mix the flour, eggs and peanut butter until it’s all blended. Add water, one tablespoon at a time and mix until the mixture has a doughy texture. Roll out the dough and use a cookie cutter to cut out shapes. Place the cookies on a baking sheet and bake for about 15 minutes. 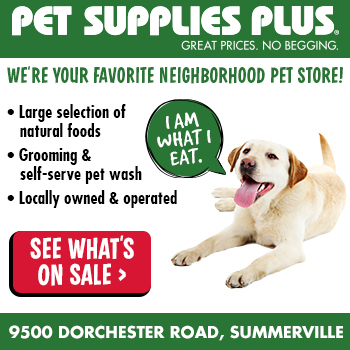 Making something special for your pooch has never been this easy. You have to try this super simple two-ingredient dog treat recipe! Thoroughly mix the flour and baby food until it is a firm dough. Roll out the dough until it is ¼ inch thick. Cut the dough with a cookie cutter into shapes or cubes. Place shapes on a baking sheet and bake for about 25 minutes. These cheesy bites will have your best friend’s tail wagging and asking for more! It’s pretty easy to make and takes about 2 hours to make. Mix the flour and cheese. Add the oil and water to the flour and cheese mix and stir. Use more or less fluid to create a stiff dough. Roll the dough out to about 3/8 inches. Cut the dough with a cookie cutter of your liking. Place the cookies on a baking sheet and bake for 2-3 hours or until the cookies are crisp and dry. All these recipes are fairly simple to make and you don’t even need a lot of ingredients. Save some money the next time you want to spoil your best friend and make his favorite treats yourself! Let us know how much he loved it and which is your favorite.